Explaining the unexplained… or not? I used my brain, your feedback and Mr. Google to compile the following list of questions to discuss with our RE. 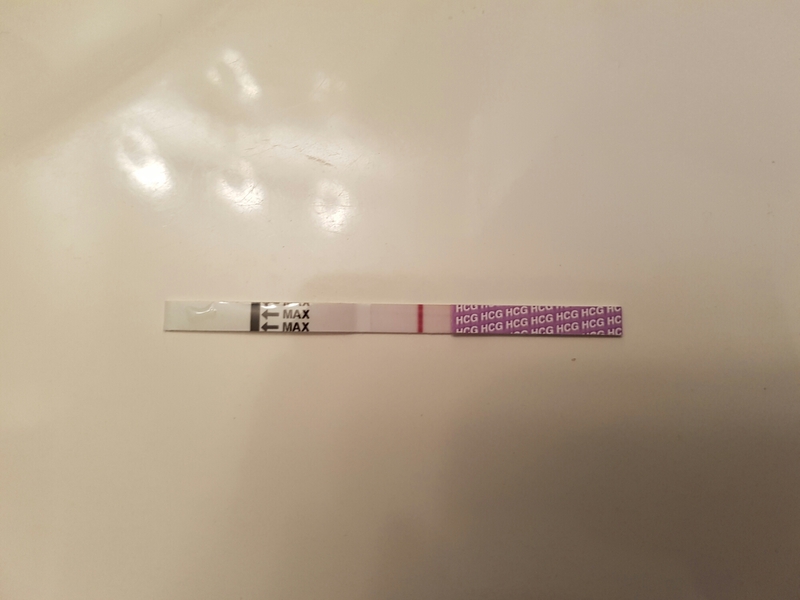 What is our success rate for IUI? Is there anyway to increase our chances? What is the possibility of doing 2 consecutive IUIs in one cycle? Our RE recommends 3-4 IUIs before moving onto other options. Success rates are at 10% per cycle. 1/3 of couples will conceive using IUI. She doesn’t see the need to do more than 1 consecutive IUI per cycle as my husband’s counts are good enough to justify only needing 1 IUI. What’s the game plan if the next IUI fails? With our demographics, sperm and follicle counts, she thinks we are good candidates to try IUI up to 4 times. If that doesn’t work, we can try IUI + injectables. The success rate for IUI + injectables increases to 20% per cycle. Many patients chose to skip IUI + injectables and move straight to IVF. That’s also an option for us, but she doesn’t want to push us to move to IVF without at least trying a few more IUIs. What additional testing is available to dig into our “unexplained” diagnosis? Is there any way to rule out mild Endometriosis as a cause of our infertility? What about any uterine abnormalities? Our RE was not willing to entertain additional testing. She was really focused on the fact that studies are inconsistent in their results. She doesn’t want to make me have to go through more invasive procedures and face more risks if there isn’t conclusive evidence that the testing (example: laparoscopy) will solve any fertility problems or increase our chances enough to make it worth it. She was also convinced that any major uterine or tubal issues would have come up already in my previous testing. Yes, this would be my biggest red flag right now. Our RE seems VERY scientific in her approach. She’s all about the odds and the numbers. Statistically, she thinks we will conceive if we continue treatments. On one hand, I’m glad that it seems like she is looking out for my best interests. On the other hand, doesn’t that answer seem like the easy way out? I hear so many stories about couples who finally receive a diagnosis other than unexplained a couple years into the process. Doesn’t this mean there’s always more testing that could be done? Does an explanation for our unexplained diagnosis really matter though? Isn’t getting pregnant more important than getting answers? I’m torn here. My husband thinks getting pregnant is all that matters. I am an answers kinda person. Why does my curiosity always get the best of me? Can we do immune testing (for natural killer cells, etc)? No, our clinic does not do immune testing or treatment. Once again, she referenced inconsistent studies. She stated that it’s not overly common in Canada to pursue immune testing, but it’s more popular in the States. Once again, I’m not convinced. Looks like Mr. Google and I have another date coming up. What would be our success rate for IVF? How long is the wait list? What is a basic overview of the protocol? The clinic rates for IVF success within our demographic is 55-60%, with a 30% chance of conceiving twins. Most patients will get pregnant within 1-3 cycles of IVF. There is currently a 2-3 month wait list. We went over what a basic IVF schedule looks like. I asked what happens if 3 IVFs fail? Do we qualify for additional testing then? Obviously not willing to go that far without testing, but it was worth asking. She said any issues that could be identified or tested during the IVF process would happen within the first 1-2 cycles. Are there any additional medications, supplements, or practises we can follow to improve our fertility? No, we are healthy and doing the right things except we could try some antioxidants. She gave us a bottle of Fertil Pro LQ and recommended we take 1 pill/day each. Yes this was FREE and she joked it will probably be the only free thing we get from her. *eyeroll* Nice. My husband and I decided we have until the end of March to make a decision. We know we will proceed with 1, maybe 2 more IUIs. We need to decide when we want to start cycling again, and what to do if we have to proceed beyond IUI. In the meantime, I’m going to put together a list of pros/cons for each possible option and take a deeper dive into explained infertility. I’m not sure I’m 100% comfortable with our RE’s approach, but then again, maybe I just need to trust the process? What are your thoughts on my RE’s perspective? Tomorrow afternoon is our check-in with our Reproductive Endocrinologist (RE). I plan on asking for some additional testing (sono-what?). I also want a clear direction for what to do if our next and potentially last IUI fails. IUI again? IVF? I sometimes wish there was a flowchart to follow. Answer yes move to square 2, answer no move to square 4. Wouldn’t that be easier! What are the questions you ask your RE (especially if you are unexplained)?